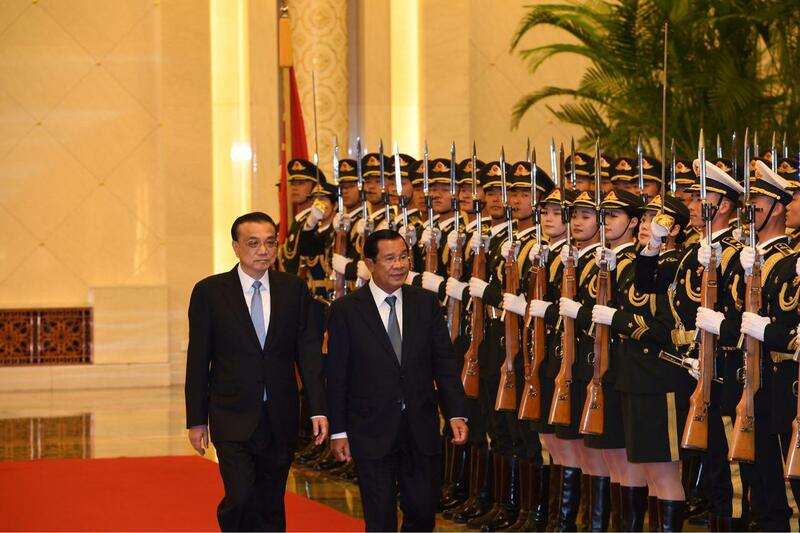 Beijing, China (FN), Jan. 23 - Chinese Premier Li Keqiang stated that Cambodia still develops despite the external disturbances, speaking in a courtesy call on Prime Minister Hun Sen on Tuesday at the China’s Great Hall of the People, a state building located at the western edge of Tiananmen Square in Beijing. 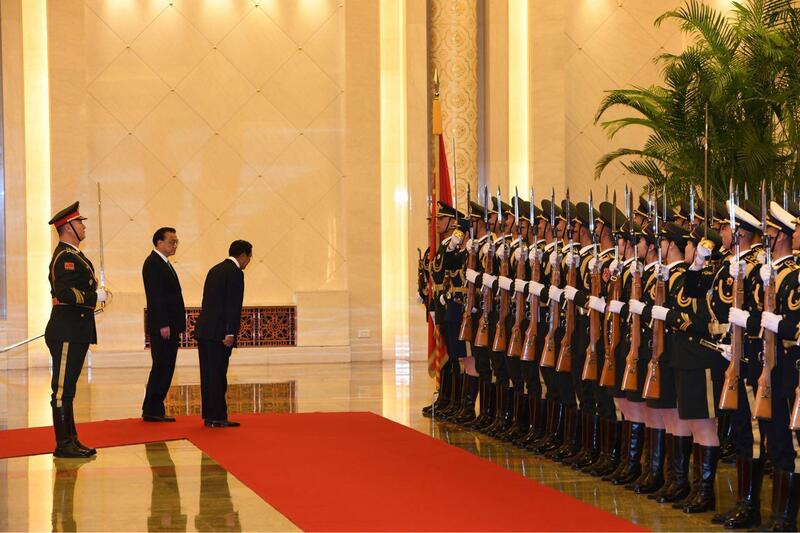 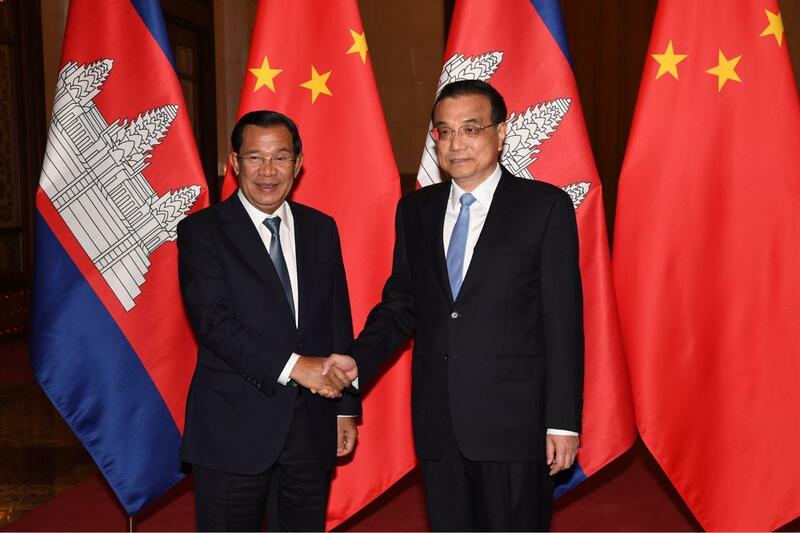 Li regarded his Cambodian counterpart Hun Sen a good friend of China and praised Cambodia’s peace and political stability. 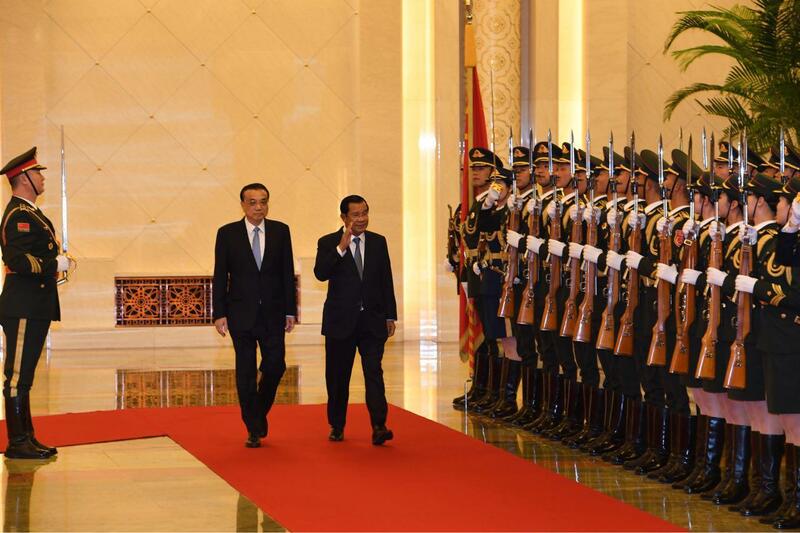 Li also pledged to encourage more investors to Cambodia amid trade threats from European countries. 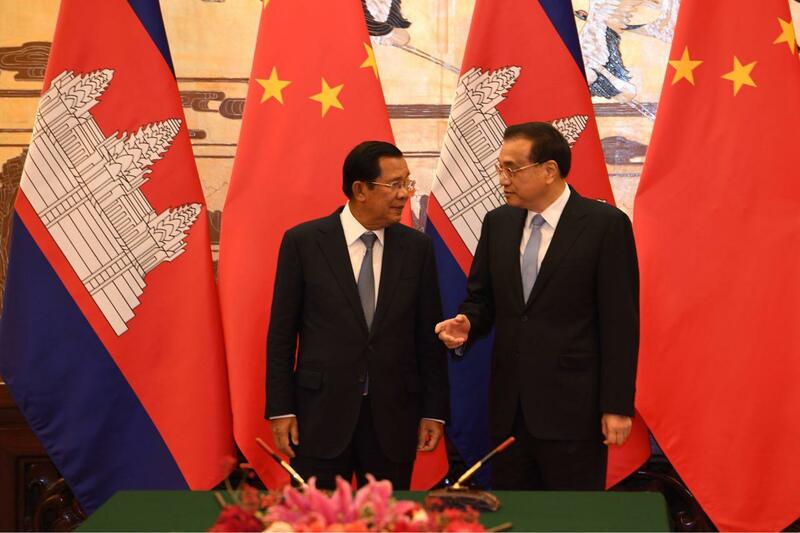 He said China will continue importing Cambodian rice and other agricultural products. 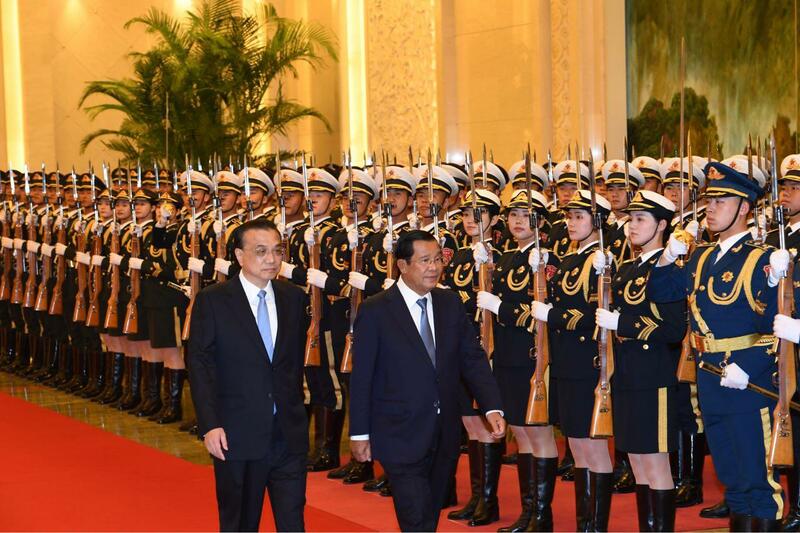 Prime Minister congratulated the Chinese Government on the 40th anniversary of the reform and opening of the People's Republic of China, which transformed China to the world’s second largest economic superpower. 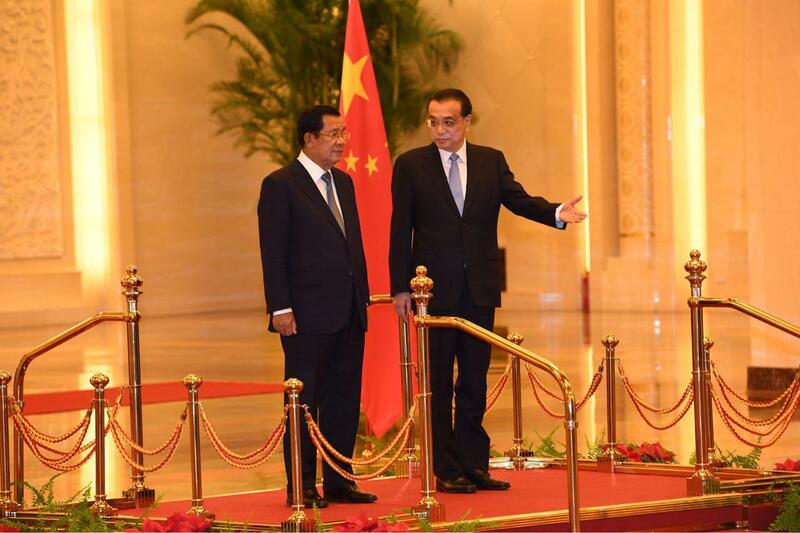 He highly commended President Xi’s belt and road initiative that enhances connectivity and cooperation among partnered countries. 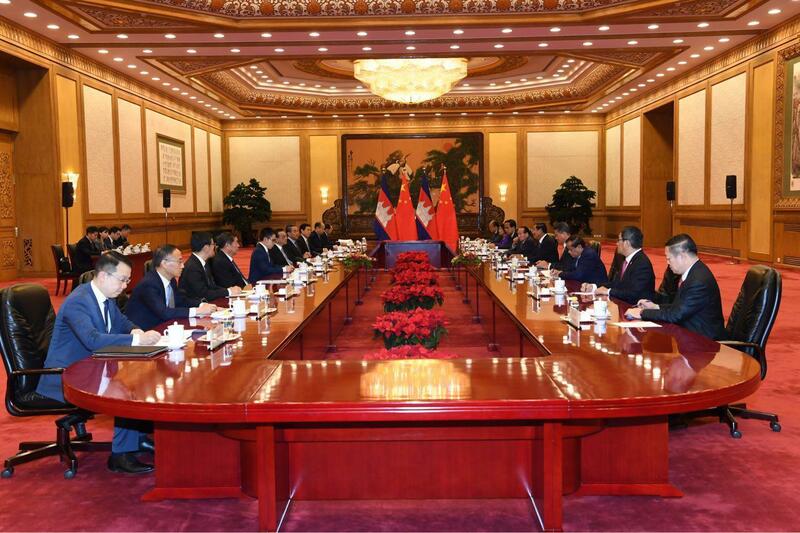 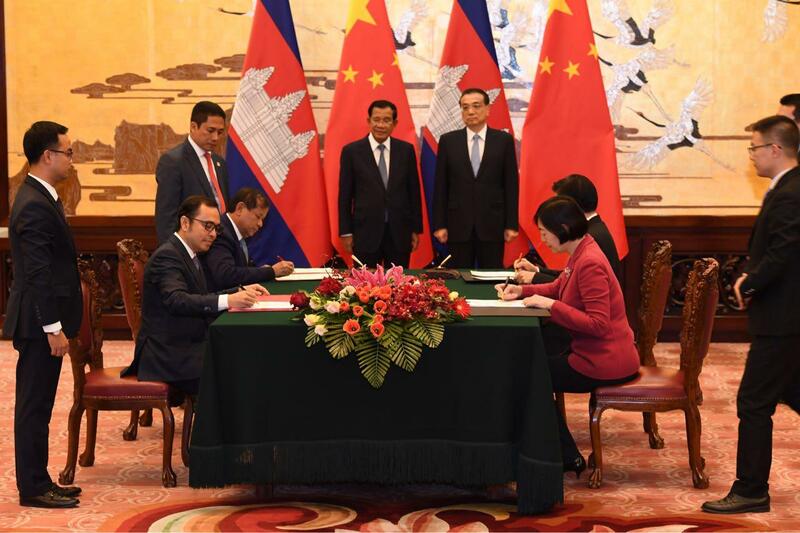 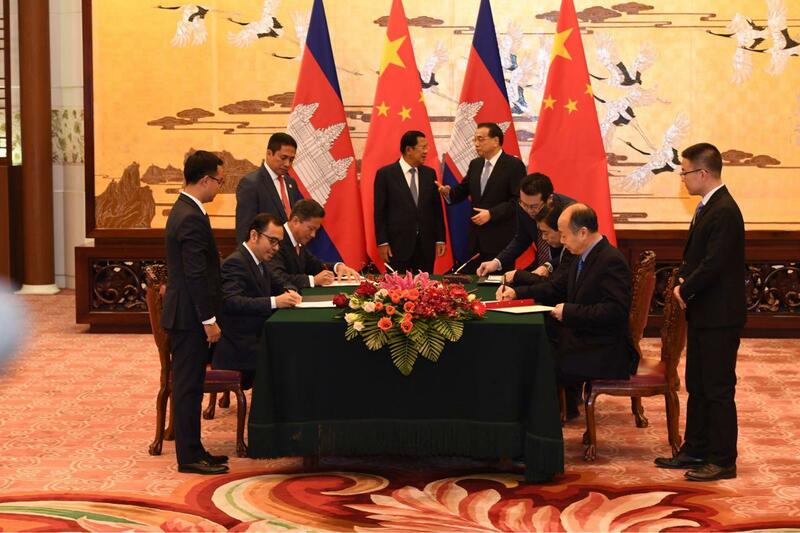 Prime Minister stated that investment projects under the belt and road initiative are aligned with the Rectangular Strategy Phase IV of the Royal Government of Cambodia, and that some projects can also be financed by the Bank of China. 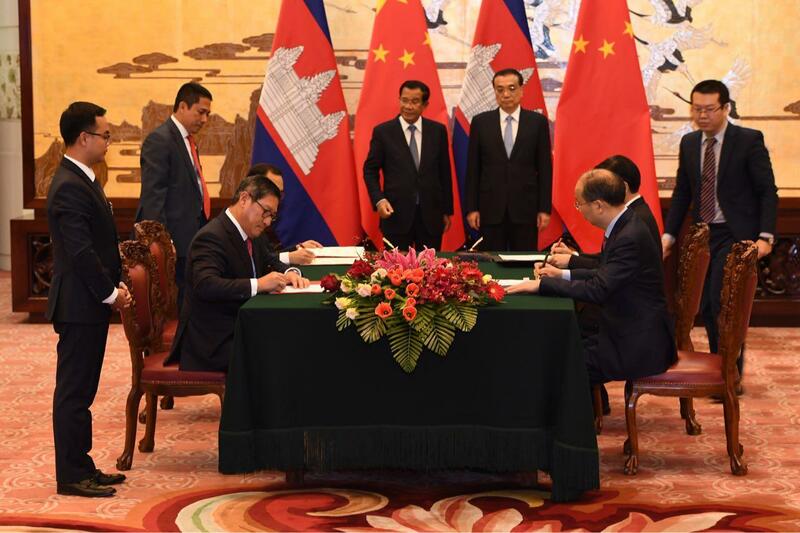 As Comprehensive Strategic Partner, both sides pledged to work together as a single community and cooperate in all fields including politics, security, economics, and people, according to Kao Kim Huon, minister attached to the Prime Minister. 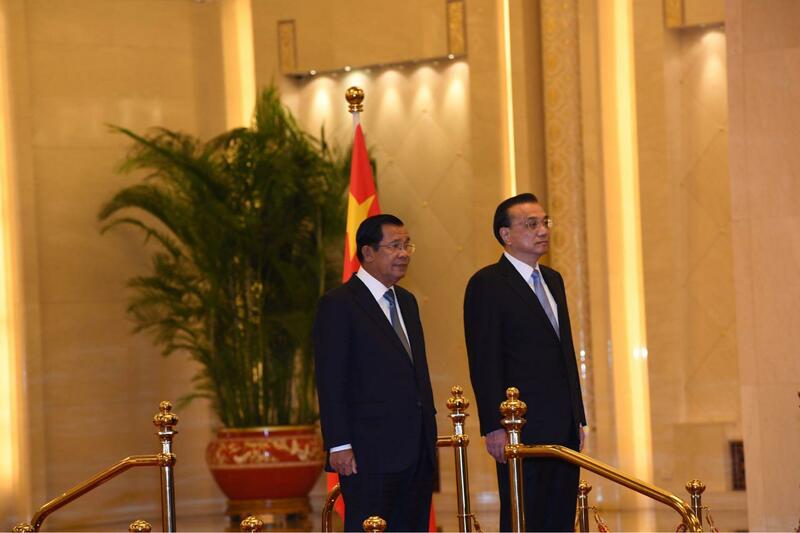 The two sides have reached a new era of trade and economic cooperation that would bring a stunning achievement. 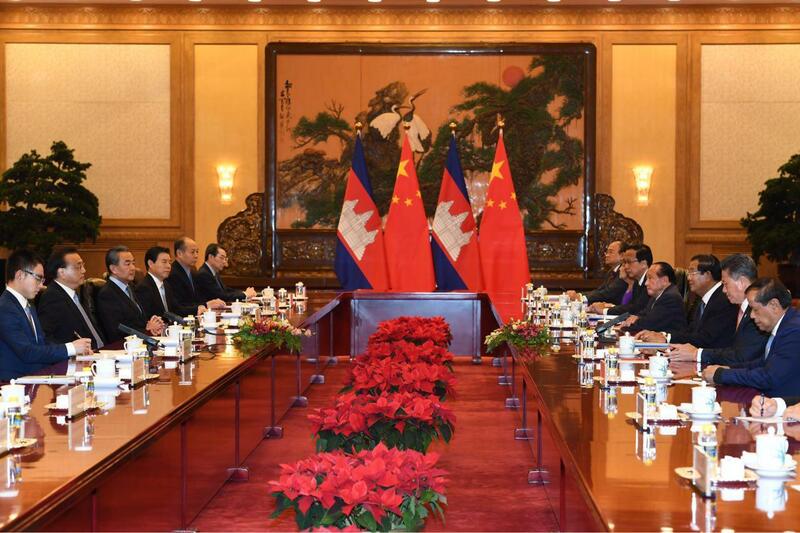 Bilateral trade has grown rapidly from 2012. 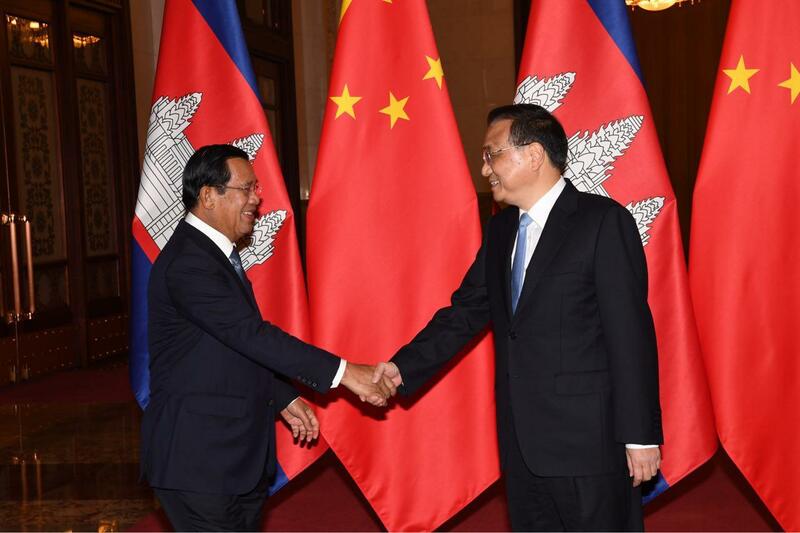 As of 2018, the two countries' trade volume reached over $5 billion, making China the largest market for Cambodian rice and fruit, while China also has the greatest investment in Cambodia, accounting for $3.6 billion, an equivalent to 53% of total investment in the kingdom, increased by 54% compared to 2017.